This time of year many of us struggle to capture all that we wish Christmas could be. Wanting it not only for ourselves, but also for our families and friends. Despite all of our efforts, the season can feel empty. 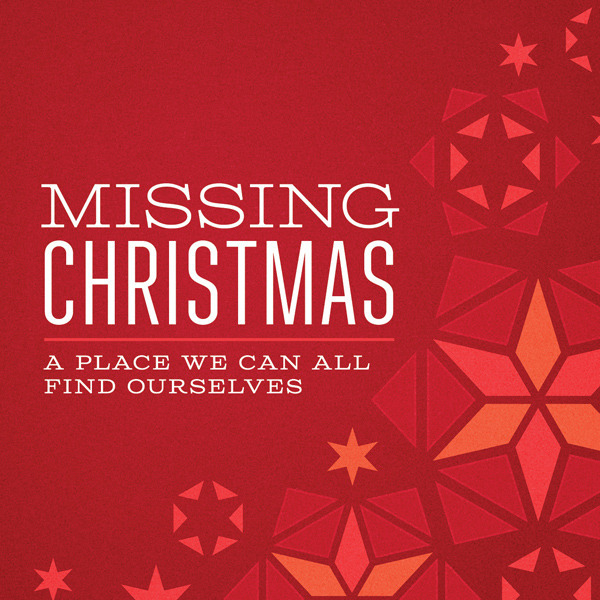 What can we do to be sure we don't miss Christmas — and all that God has planned for us?